Available starting December 12th, four to six months preferred. Furnished only. 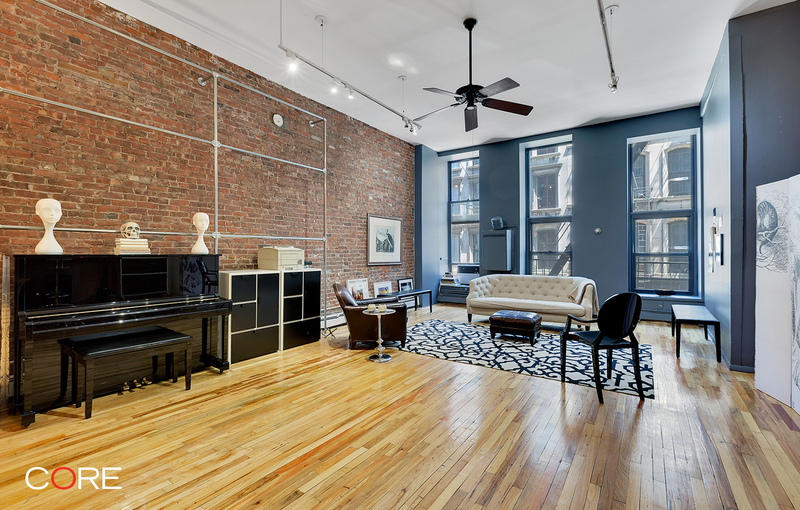 Live large in the heart of Tribeca in this open, spacious furnished live/work loft. 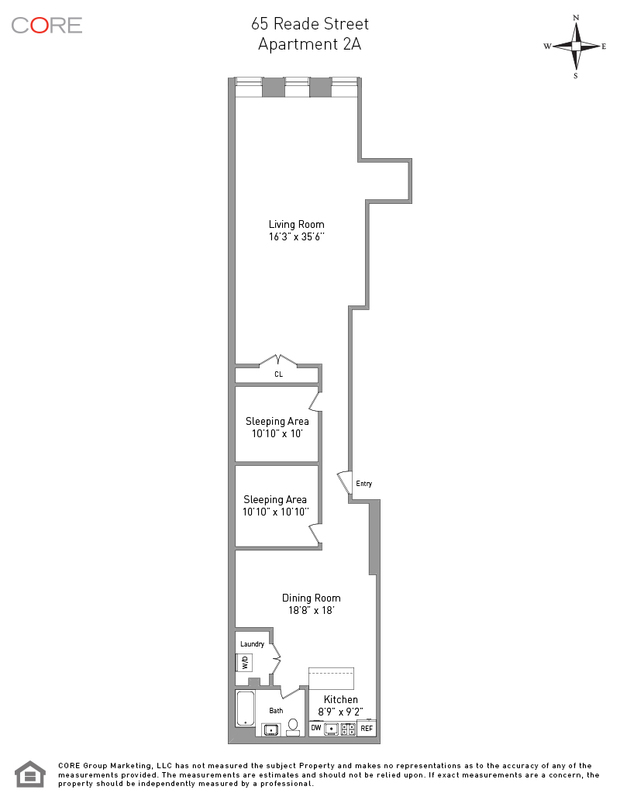 The first floor walk-up apartment features two sleeping quarters and ample living areas amid almost 2,000 square feet of space. It also includes a fully equipped chef-ready kitchen/dining area with a wine fridge and dishwasher, a large immaculate bathroom, tons of closet space and plenty of comfy seating. Ideal for up to four people, the two sleeping rooms feature a queen bed and two twin bunk beds and the massive, bright living area/showroom space also features desks as well as a piano and ballet bar. An in-unit washer/dryer, Apple TV, weekly maid service and all utilities included in the rent ease day-to-day maintenance.